Third in a series of posts highlighting the importance of strategic design in today’s economy. It is inspired by the book “the Strategic Designer” by David Holston. Charles Eames, one of the most influential designers of the 20th century, stated that effective design cannot depend solely on a designer’s preferences. Instead, it should be strongly influenced by business goals and customer needs. This of course seems obvious. However, it takes research to determine what those goals and needs are. Design research can take many forms. There are companies who focus strictly on market research and can do in-depth analysis of products and services via focus groups, surveys, and other tools. Very often, this is beyond the budget of small companies. Another option is the designer DIY approach. Designers can take a proactive approach to design research by gathering as much information as possible before beginning any design project. This can help keep the research focused and get the designer fully-engaged in the problem at hand. This can do wonders in keeping the design focused on its solution to the problem. Establishes business goals and audience needs. Adds a competitive advantage for the client. Gives a measurable rationale for the design solution. 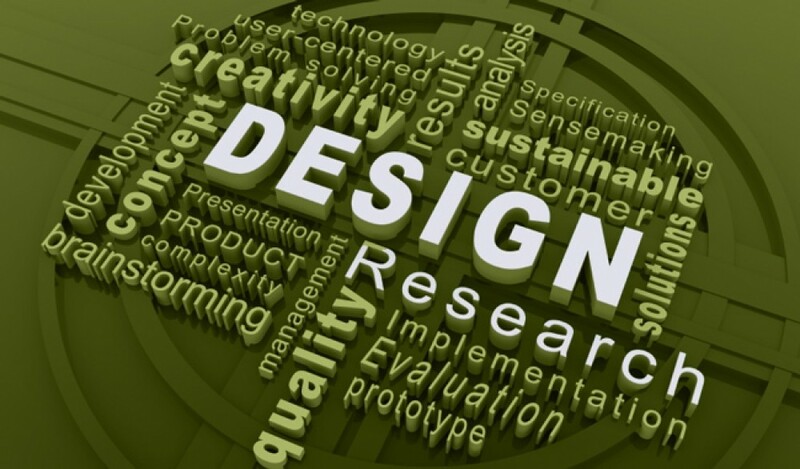 Designers who conduct research before beginning the design process offers important advantages that align business goals and audience needs to create insightful design solutions. In the end, this is the reason you hire a designer. It should be an essential part of the process. « Client/Designer relationship: The client always comes first.